Over 200 recipes including main dishes, vegetables, soups, salads, breakfast foods, desserts, and beverages. 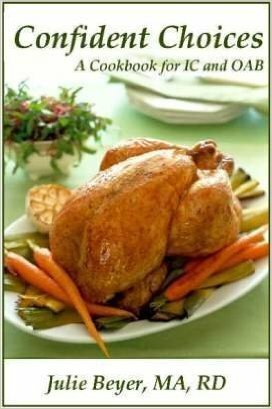 Includes dozens of practical meal planning and food preparation hints. This easy to use workbook can help you determine your personal food triggers and help you modify your diet without compromising nutritional status. Bonus sections include information on nutrition supplements, food intake and voiding diaries, and planning sheets. 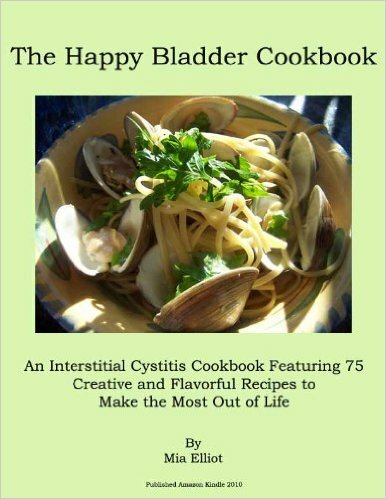 This book provides in-depth information to help dietitians and nurses who provide diet counseling to bladder disease patients. Order the book and earn 8 credits of continuing education/contact hours from Helm Publishing. For more information about credits visit Helm Publishing. 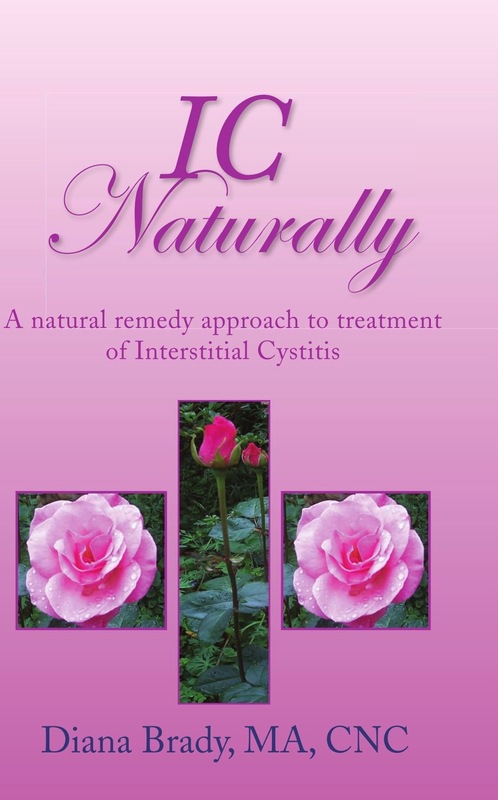 IC Naturally offers comprehensive information on the use of various natural strategies (vitamins, herbs, minerals, etc) to reduce bladder symptoms associated with interstitial cystitis. The Proactive Patient offers a comprehensive understanding of Interstitial Cystitis/Bladder Pain Syndrome (IC/BPS) and the often occurring overlapping conditions. Patients will find an assortment of treatments, both traditional and alternative, as well as the right tools and resources to improve their quality of life. A ground breaking book for women with pelvic and sexual pain, this book contains dozens of easy, helpful exercises and tips that offers hope for patients with pelvic floor problems, vulvodynia, IC, etc. etc. This book gives you vital, easy and effective stretches, exercises and tips to help you take control and manage your pelvic pain symptoms. Mia Ellliot is an IC patient who saw a void and filled it beautifully! Many people are beginning to use e-readers, smart phones and even their computers to read their books, and the cookbook market is no different. The book is searchable with a Table of Contents that allows you to click right now the recipe and view it. You can even download a sample and browse a couple of pages before you make the decision to buy it. Do you really want to understand IC? 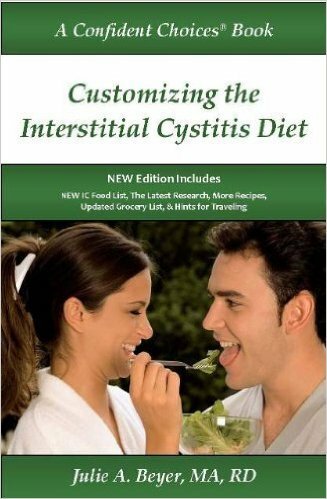 Written and edited by many of the leading experts on IC, this is the ultimate reference for interstitial cystitis patients, physicians, and other clinicians who work with IC patients. Book includes in-depth introductory information on IC, research studies, diagnostic information, and treatment options, including pain management. 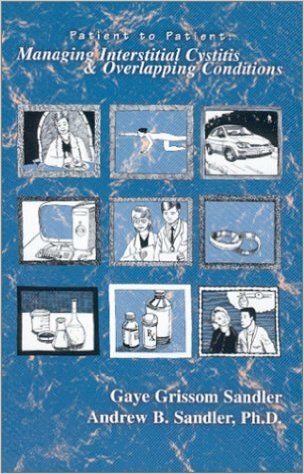 A MUST HAVE reference book for every IC patient written by one of the most respected researchers on IC. 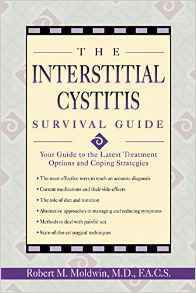 The Interstitial Cystitis Survival Guide provides information and practical hints for coping with IC in various life situations. Dr. Moldwin includes hints on treatments, diet, sexuality, and resources. 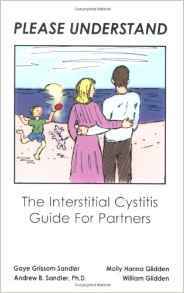 A great way to explain interstitial cystitis to the new patient or their family. 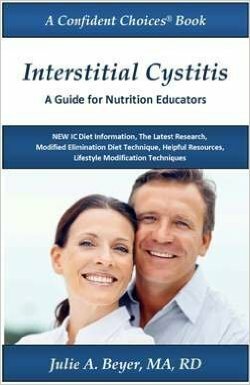 DVD showcases interviews with dozens of major players in the interstitial cystitis community including Dr. Robert Moldwin. Dr. Christopher Payne, Julie Beyer, Jill Osborne, and more. 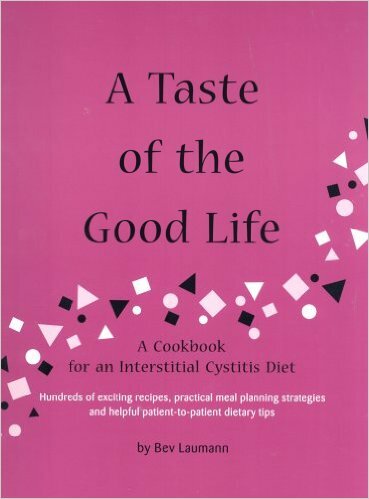 This DVD also interviews several IC patients, illustrating the challenges faced by people with interstitial cystitis. 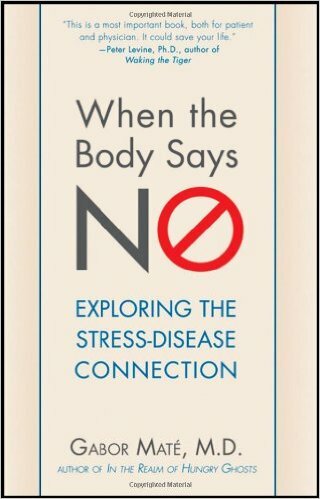 This new and unique book is both sensitive and empowering and will touch the hearts of so many IC sufferers and their loved ones. Please Understand is filled with information to help couples achieve and maintain successful and loving relationships. Not only is this book a great resource for patients and partners, but also for families and friends who are trying to understand the difficult struggles IC couples face. PLEASE UNDERSTAND legitimizes these struggles and offers realistic solutions to deal with them. Another must have book for every IC patient's library of references. 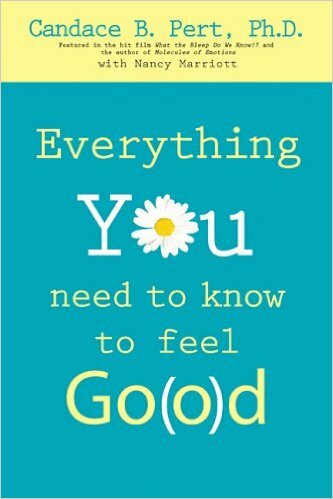 This book is filled with direct, useful and practical tips on body and self care. Written by the dynamic husband and wife team, Gaye & Andrew Sandler and currently out of print, you can often find used copies on Amazon or other online booksellers. 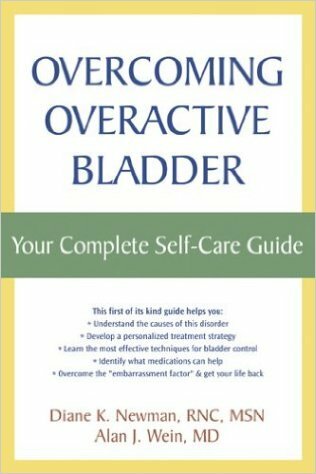 A great book for the over 17 million people in the US suffer from overactive bladder and includes the latest physical techniques and cognitive-behavioral strategies for coping with overactive bladder. 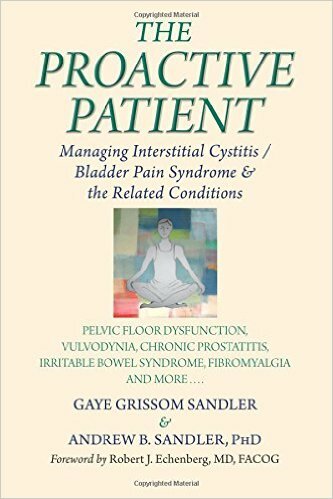 This book is for people with chronic pelvic pain syndromes (including prostatitis & interstitial cystitis). Developed at Stanford University Medical Center Department of Urology, it includes self treatment methods, a discussion of Paradoxical Relaxation, a section on the pro-inflammatory nature of anxiety, and an update of current research. 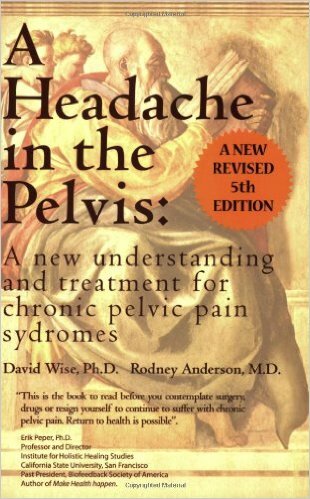 One of the most recommended books for IC patients. Research, and practical ideas about IC dietary modifications. 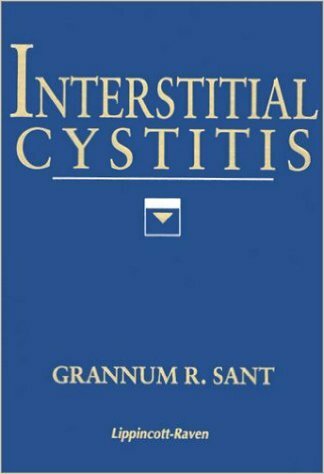 Contains information about other conditions that often accompany interstitial cystitis. Your mood, thoughts, and emotions can affect your perception of pain and even your ability to heal. 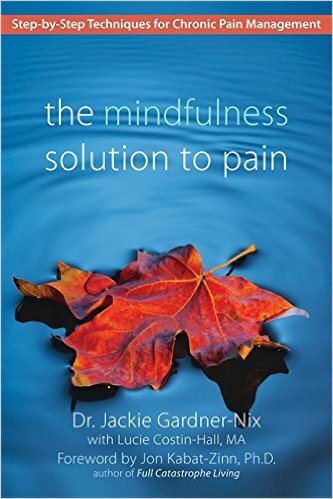 In fact, your past life experiences influence your current physical challenges: “your biography influences your biology.” This book offers a revolutionary new treatment approach, mindfulness-based chronic pain management, that helps you harness your mind’s power to quiet your pain and put you in control. There is a science to feeling good! Although we have fought the idea that IC and related diseases are all in someone's head, we do know that stressful situations can really hurt our bodies. The good news is that positive experiences and positive emotions can reduce pain and even lead to healing in our bodies. Candace Pert, PhD believes that feeling good and feeling God is the same thing. Dr. Pert is an incredible writer, weaving her personal journey toward wellness with the science of the body-mind connection. 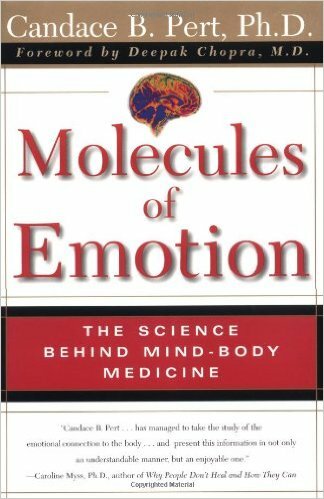 This is Pert's most recent book...much like Molecules of Emotion but easier to read. Very very good!! If our bodies are in a state of constant vibration, can the right music "tune" our cells to good health? Dr. Candace Pert's research has revealed that it can. 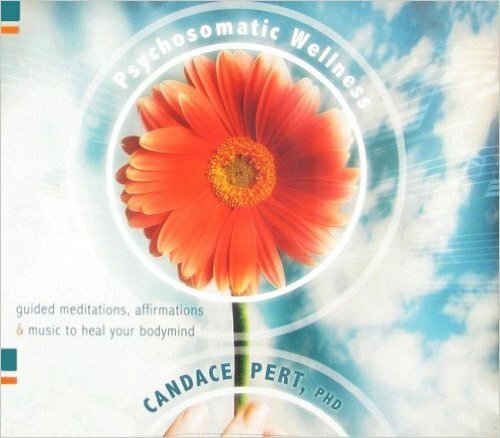 Pert combines her scientific brilliance and spiritual intuition to create Psychosomatic Wellness--music and meditations for relaxation, rejuvenation, and personal healing. 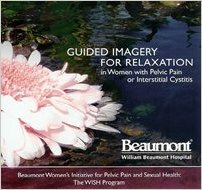 This CD was created by a Nurse Practitioner working with women with IC and pelvic pain at William Beaumont Hospital (Michigan), one of the premiere IC research & clinical care centers in the USA today. 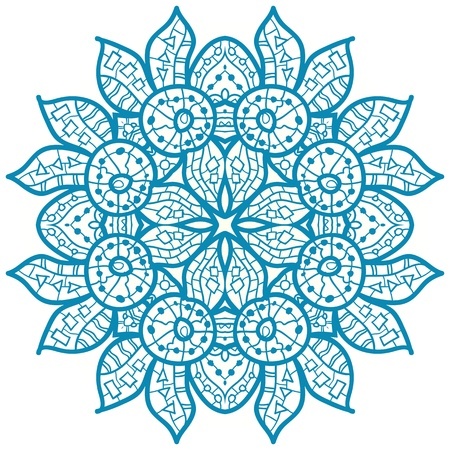 The imagery on the CD is specific for pain, frequency and urgency symptoms. In a research study using this CD, more than 45% of the group using this CD twice a day was moderately or markedly improved, and pain scores and urgency significantly decreased in this group. IC, like many contemporary diseases has a stress connection. Is the disease all in your head? Are we stressing ourselves sick? 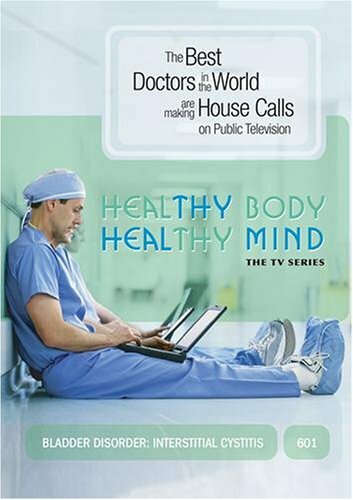 Gabor Mate translates what scientists are learning about the physiology of the mind body connection for the public.